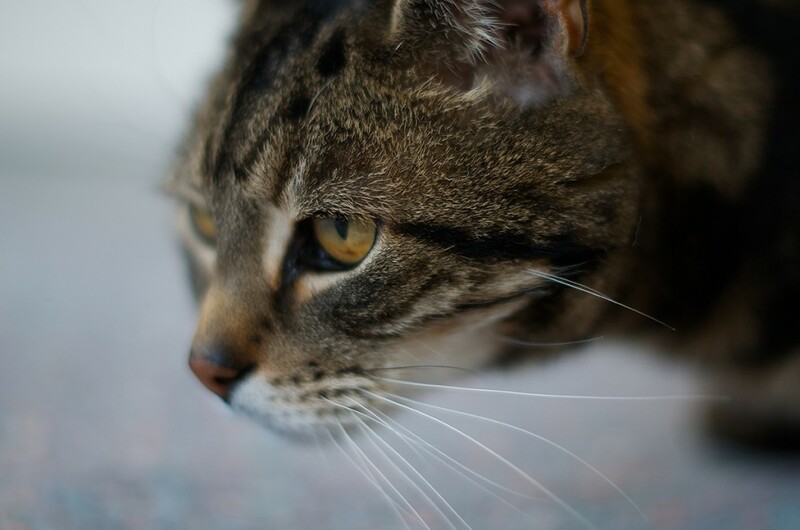 Yes, i know, never work with children and animals, but for me, they are my absolute favourite subjects, i think it is because with both you can capture completely unplanned and natural shots, did you ever try to get a cat to pose for you? they will move and interact on their own terms, this appeals to me, im not a fan of the “staged” shot. Let the run about and wait for the pictures to happen!